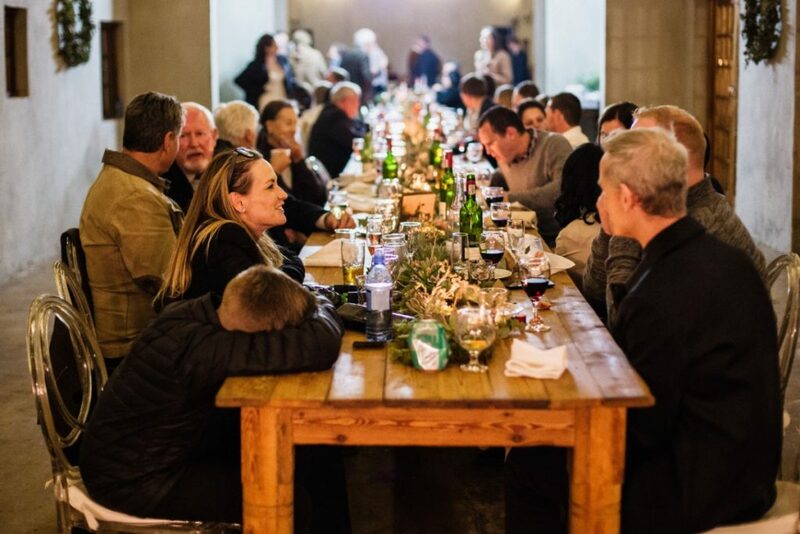 Named after our Arabian horse stud and situated in the the Vredefort Dome World Heritage Site, Bahri Wedding Venue was born out of love for each other, weddings and horses. Bring your family and share your special day with us and make it a weekend family wedding. The chapel and wedding hall can accommodate up to 200 guests. Bahri Wedding Venue is easy to find. We are situated on the R53 road between Parys and Potchefstroom, 10km from Parys, and 40km from Potchefstroom. Contact Erina on 082 443 7249 and we will gladly show you our special venue. Let us be part of your special day and memories forever.